20 January 2017. By Matthew Holehouse and Lewis Crofts. Leaving the jurisdiction of the EU’s highest court is a red line in Prime Minister Theresa May’s negotiation for Brexit. UK law must be made and interpreted in Britain, not in the EU Court of Justice in Luxembourg, she has said. The wish to repatriate these powers to national courtrooms means the UK will leave the single market, which falls under the oversight of the Luxembourg court. Brexit Minister David Davis told UK lawmakers on Tuesday that the new bilateral trading relationship will require some sort of arbitration panel. But this referee can’t be the EU Court of Justice, he stressed. 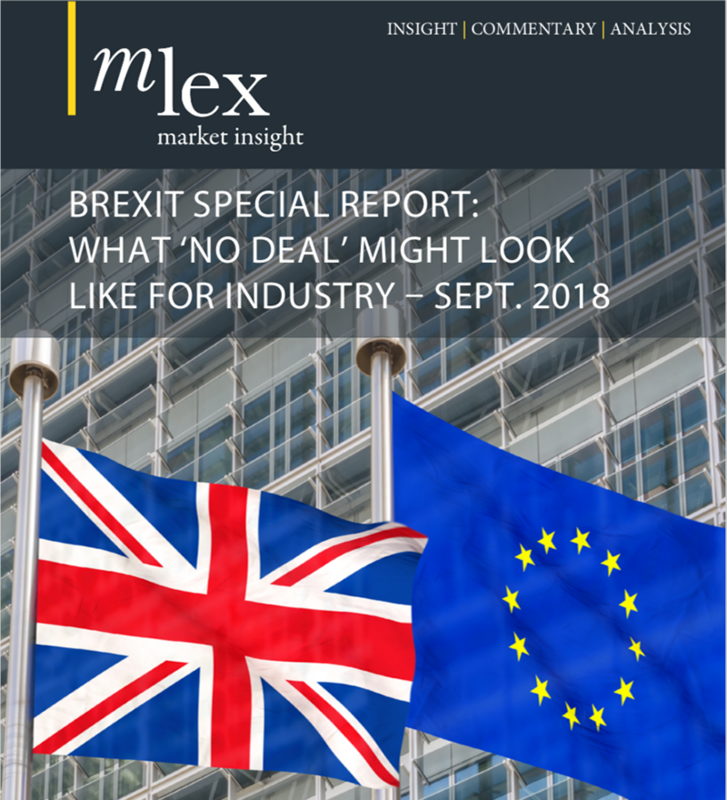 EU institutions and states are unlikely to allow the UK to escape judicial oversight if it wants to replicate many of its current trade terms, several former EU judges told MLex. There will be a “visceral objection” to any parallel judicial system emerging that risks different interpretations of EU law, former EU judge Konrad Schiemann said. In one way or another, the court could still have the last word. Brexit will automatically spell the end of the Luxembourg-based court’s oversight of UK affairs, said Belgian judge Franklin Dehousse, who retired last September, after 13 years sitting in the lower-tier General Court. It’s a “basic fact of life,” he told MLex. “The judicial matter will be less flexible in the next EU-UK negotiations than immigration or [the EU] budget. Here, basically, you are in or you are out,” Dehousse said. According to the judge, EU treaties don’t foresee an “interaction” between “third states” and the Luxembourg court. The UK’s new relationship with the EU will cover a fraction of its current terms of membership: The UK might seek to adopt pieces of EU legislation in customs and financial regulation, but likely not in the field of social security or agriculture. This is because deciding what falls under the court’s jurisdiction and what doesn’t would be a “nest of snakes,” he said. “What about the impact on trade if [someone puts] a biological bomb in a container? Is this the fight against terrorism, or security of trade?” he asked. There are some alternative models available to the UK. The EFTA states — Norway, Liechtenstein and Iceland — are outside the EU but are members of the single market. They are supervised by the EFTA Court. To maintain coherence in the application of rules in the single market, the EFTA court mirrors the rulings of the EU Court of Justice. The EU’s association agreement with Ukraine is overseen by a three-member expert panel, which operates independently of the EU Court of Justice and is based on arbitration panels at the World Trade Organization. If a complaint is upheld, the winner can impose sanctions on the other side. Finally, recent trade agreements between the EU and states such as Canada have included variants of the investment court systems, which allows individual companies to sue for alleged discriminatory practices. Having been an EU member state for decades, the UK is seeking a higher degree of market access than is available to Ukraine or Canada. It also wants to reproduce elements of the single-market legislation under a new comprehensive free-trade agreement. A greater degree of market access will increase the extent to which the EU Court of Justice will want to maintain a form of oversight, said Konrad Schiemann, a British lawyer who served at the Luxembourg court from 2004 until 2012. The remaining 27 states will likely resist a parallel court structure for the UK that allows a separate body of law to emerge that corrodes the terms of trade between them, Schiemann said. Equally, for political reasons, they can’t allow the UK to be seen to get a “better” legal deal by quitting the bloc, he said. For these reasons, a tribunal governing EU-UK relations will be required to mirror, or seek reference to the EU Court of Justice, Schiemann said. “They don’t want to have a situation whereby that arbitrating tribunal rules ‘X’ — which would then apply to the case involving the United Kingdom — whereas rule ‘Y’ applies among all the other [EU states],” Schiemann told MLex. “They find that complicated and, there’s a visceral objection to a departing country getting a separate regime for itself,” he said. For financial services in particular, the further the UK moves away from the grasp of the EU Court of Justice, the less access will be possible. “Obviously, the more you cover [in a trade deal], the more the [UK] government seeks to cover in any future arrangements, the more difficult it is for it to disentangle itself from the [court],” Schiemann said. Nicholas Forwood, a British lawyer who served as a judge at the General Court for 16 years, said it was highly unlikely that the Luxembourg court would allow any new EU-UK court the final say. After all, the court could be called on to vet a final deal before it comes into effect, he said. “The Court of Justice is unlikely to forgo the right to pronounce on whether the agreement and its application are compatible with the EU treaties,” Forwood told MLex. It wouldn’t be the first time it happens. Judges are currently considering how an EU agreement with Singapore should be ratified. A new Unified Patent Court, set up to resolve disputes between EU states, is obliged to seek guidance from the Luxembourg court on questions of law. Forwood said this case illustrated the court’s reach. “[It’s] unthinkable that [the court] would accept any international agreement concluded by the EU with the UK which undermined [its exclusive authority as] the final arbiter of all EU related matters,” Forwood said. May’s position — namely, to reject the court’s oversight — appears uncompromising. But she has given herself room to maneuver. In her address on Tuesday, she ruled out the court having “direct legal authority in our country.” But that could still allow for an arrangement where the EU Court of Justice continues to play a role. Indeed, in November the UK said it would ratify the powers of the Unified Patent Court. While the government said it should “not be seen as pre-empting the UK’s objectives” in Brexit talks, it’s a hint that an arm’s length role for Europe’s top court is acceptable to May’s administration.